Inspired software may be new in the e-gaming world, but the work it presents has already captured the imagination of gambling fans worldwide. With a plethora of options available on its platform, the UK based company has built itself a reputation to reckon for within the past few years. Unlike big names in the industry, Inspired casinos developer currently is involved in a number of endeavors including Virtual Sports, mobile games and Server Based Gaming (SBG) alongside regulated betting, associated terminals and lottery operators all across the globe. As of date, the provider boasts of a presence in more than 35 countries operating close to 30,000 digital terminals and supplying a variety of Virtual Sports offerings with the help of more than 40,000 retail channels. The company currently employs approximately 800 employees that are spread through all its jurisdictions. 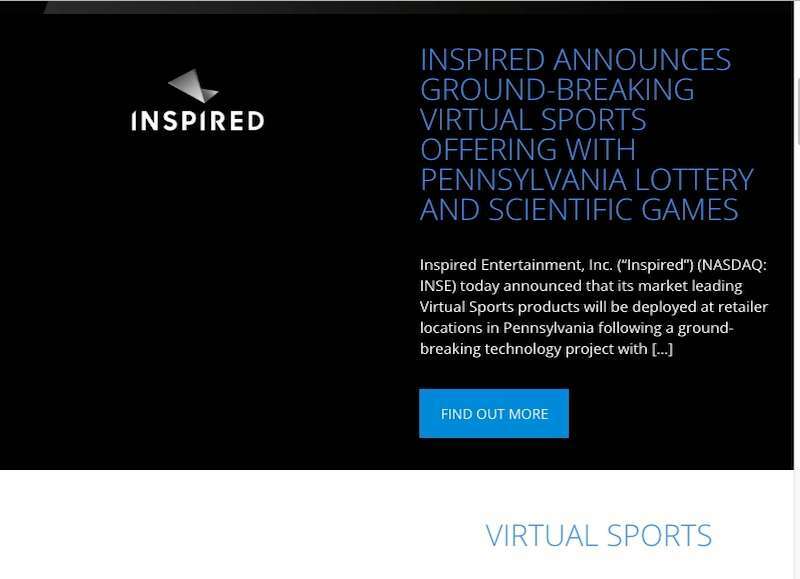 If you haven’t heard of the Inspired Group until now, then its solely due to the fact that their primary objective is working on providing land-based casino solutions for arcades, casinos and betting shops. The developer is also slowly and gradually moving towards catering online based casinos for gamblers. A significant chunk of its work currently involves licensing its products to other casino operators in the virtual world with some of the biggest names in the UK and offering Inspired online casino software. Inspired casinos was formed in the year 2002 as a mobile entertainment tech startup. The initial operation started with just 10 people on board which has then since grown exponentially. 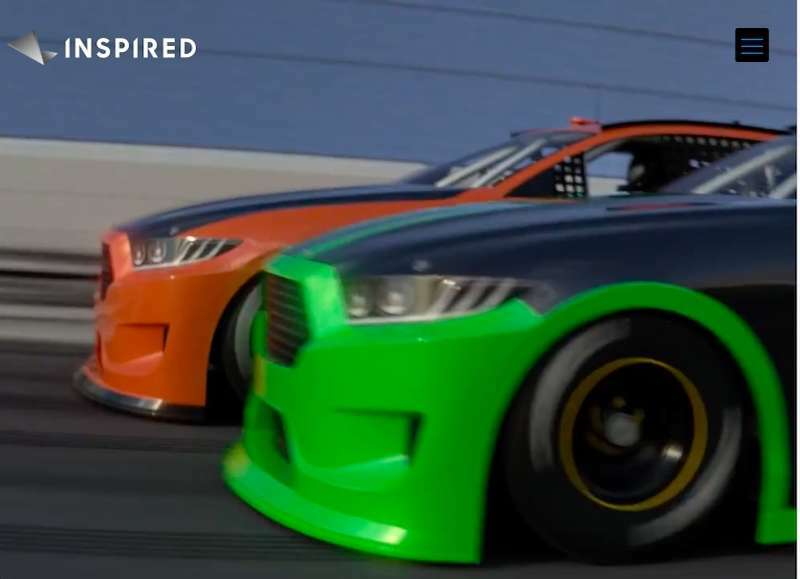 Inspired was also one of the first companies that made efforts to make playing possible in mobiles and smartphones. This was the time when mobile gaming was not even considered a practical market as handling graphics and animations of that magnitude didn’t seem feasible for online casino games. Fast forwarding 16 years later, and almost every developer today is incorporating the idea of mobile games on its platform due to considerable demand of the new generation. The initial years saw a lot of developments within the organization. The developer was able to acquire specialists and experts in Virtual Sports. They then used this opportunity to integrate the company’s core software and introduce the Virtual Sports betting platform which boosted the game provider’s status in the casino industry. 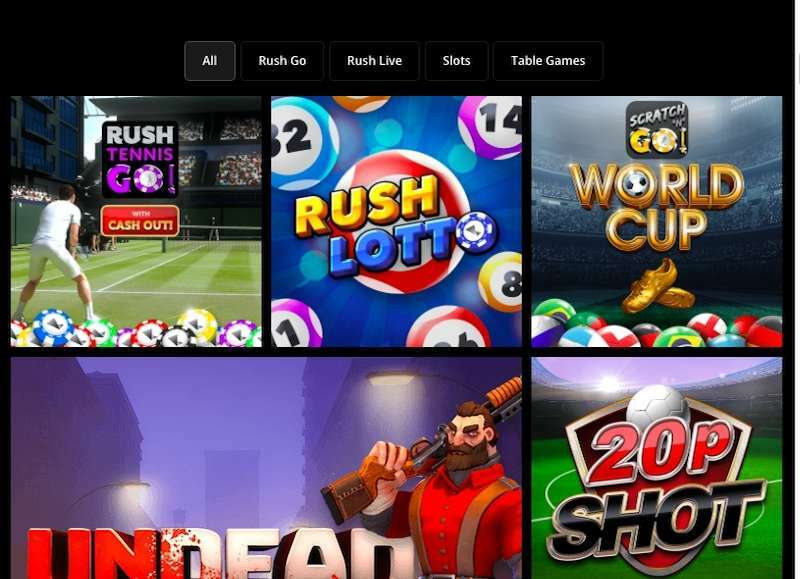 Inspired with its current dominion soon made another headway becoming the UK leader in Server Based Gaming as well as Virtual Sports offerings. It also landed its first contracts abroad in China and Italy. In the year 2010, the company was acquired and refinanced by a private equity fund going by the name Vitruvian Partners. This takeover ensured that the company paved the way for substantial injection and expansion. The goal is an aggressive expansion strategy that is not limited to the UK but also neighbouring countries around it like Italy and Spain. Upon the influx of finance and capital, the company soon became a global leader in land-based Virtual Sports as well as mobile platform. It also went on to become the EU leader in Server Based Gaming within multiple markets across the world. It went on to sign agreements and contracts in different countries like Asia, the US as well as the European nations. 2015 came calling with a bang as the game provider managed to sign a 15-year sports star brand license with none other than the former heavyweight boxing champion, Mike Tyson. As of date, the company has again gone for a makeover being acquired by Hydra and rebranded as Inspired Entertainment Inc.
Players can always hope for some kind of success while playing the slots of this provider. Like most of the titles in the market, the developer has tried incorporating its own set of changes that are feature-rich to cater for gambler’s content. The best part is that all the productions provided by the company are available in major languages that one can play and indulge in. Another exciting feature is the use of different currencies that gamblers can use as per their local currency value. The provider has always put emphasis on making its title with 3D animations, attractive interfaces, smooth gameplay and HD graphics which has also somewhat been a reason for its immense popularity. Some of the more popular slots by Inspired include Treasure Island, Centurion, White Knight, Atlantis City of Destiny, Delhi the Elephant, Shamrock Lock, The Guardians, etc. Looking at the variety, gamblers sure can choose from an assortment of these titles. The best part is that most of these games are available with the majority of casinos online. Inspired casino software provider is also one of the top leading virtual sports developer making significant headway in the growing simulated sports market out there. You can try from a number of these fixed odds offerings which includes major sports like football, tennis, cricket, horse racing, auto racing and more. The idea behind developing the virtual sports scene was so that gamblers could themselves be the controller of sporting events especially games like horse racing where one has the liberty to choose their own horse, rider and place betting odds on it. The best part about virtual sports events is the fact that all these games are more or less close to the real thing. This means you can take a look at the seamless and perfectly created arenas, pitches, and courts for these games including the characters which are more or less lifelike. There is nothing quite like getting a top-notch virtual online playing experience. Inspired casino software has always prided itself for being at par with the growing needs of the gambling community. They are one of the few companies that uses a unique platform called Virgo’s Remote Gaming Server (RGS) providing the leading HTML5 platform in regulated markets. This has also ensured that third-party providers can now be equipped with specific development kits to supply Inspired games with the help of the Virgo RGS. Virgo is also integrated with the Open SBG Core platform supplied by the developer that complies with major online regulations and also enhancing the user experience offering a best in class omnichannel player experience. The SBG technology allows software, that can be distributed and configured remotely which helps third part casino operators, to set their own variables like the stakes and RTP. This means that players can find themselves playing the same game at different online casinos with a different RTP. As of date, Inspired happens to be one of the best casino software providers in the business as you can judge by the review. Even though it is a relatively new entrant in the market, its achievements and fanfare present an entirely different picture. The company is gaining headway with some of the biggest names in the business in terms of providing sleek graphics and gameplay. The company may not have a large online following as of the date as their primary operations are focused on expanding its land-based services. However, that demographic is also slowly changing towards its favour as major online casino houses have started offering the developer’s slots on their respective platforms. The future indeed looks quite bright for this casino slot provider.